Some of us celebrate only major holidays. Others celebrate some of the smaller ones. 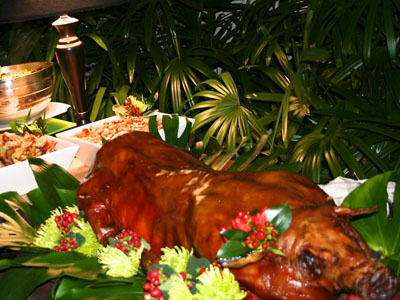 At Smoke & Spice as a holiday caterer, were here to help you celebrate all of them. If you’re looking to throw a memorable holiday celebration in south Florida, we’d like to be the first holiday caterer you call. From planning to execution, and every delicious detail in between, we’ll make sure that the only thing you’re worried about this holiday is celebrating. 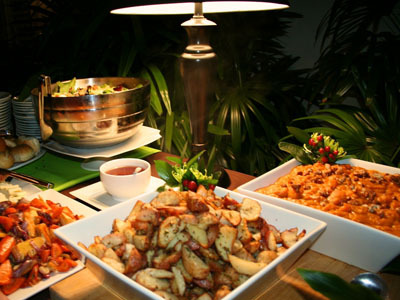 Take a look at what our past Miami Holiday Catering clients have had to say about us as their holiday caterer. Everyone has their favorite holiday menu items, and as a holiday caterer our Smoke & Spice Fine Catering & Events team is no different. Our holiday menu will walk you through what we’ve seen to be the most popular options. But as always, if you’d like to add a bit of your own flavor, you’re more than welcome to. Depending on your style, tastes and budget, we’ll prepare a menu that will have you wishing that every day was a holiday.